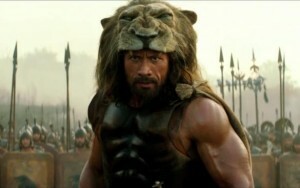 Hercules: He’s just zis guy, ya know? 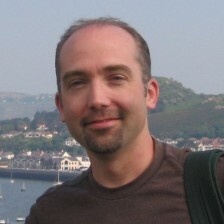 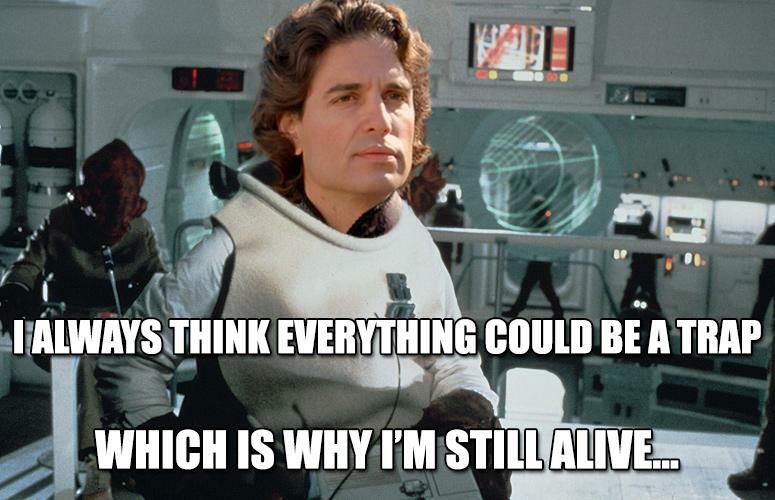 Because I like Photoshop, and, more importantly, because I CAN, I made this. 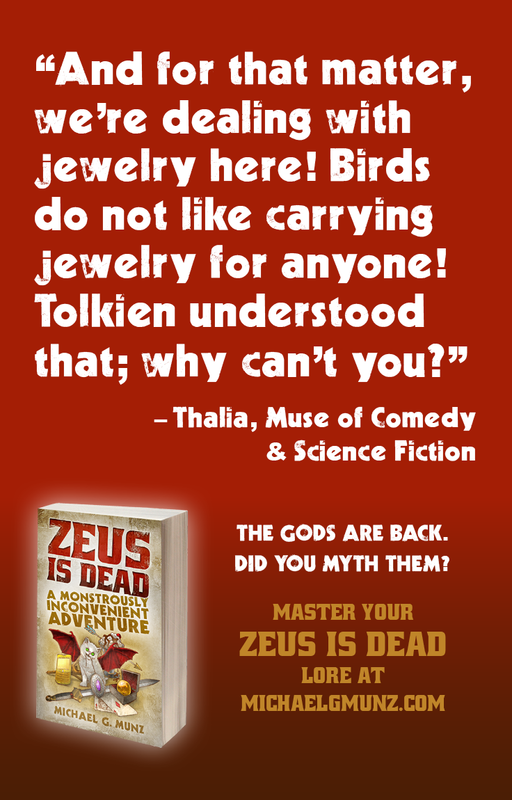 And, also, because why not? 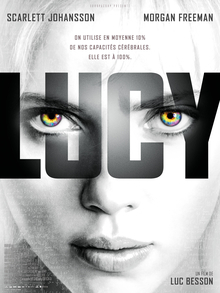 I can honestly say it’s even better than The Beast of Yucca Flats. 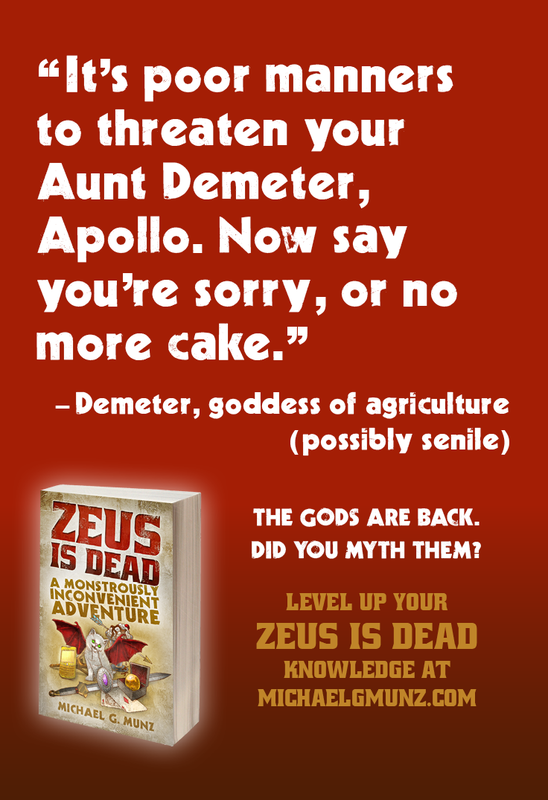 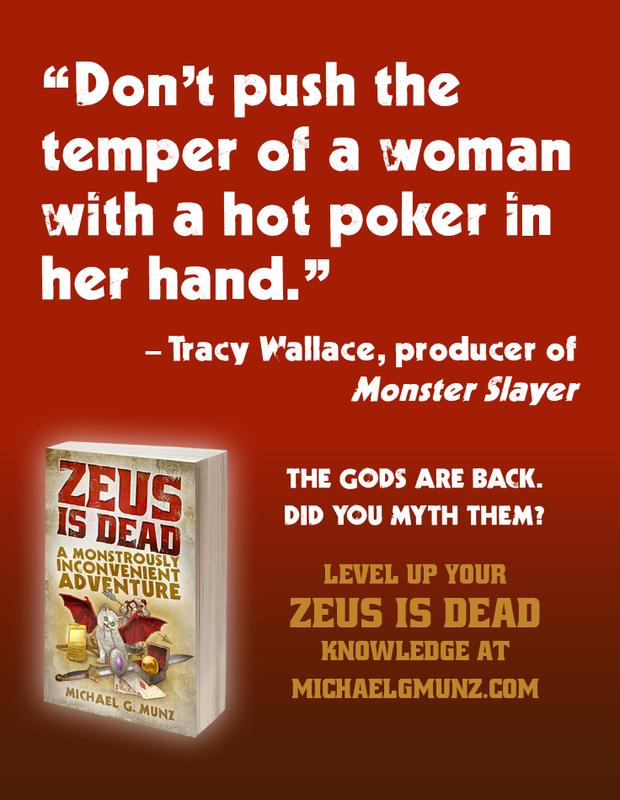 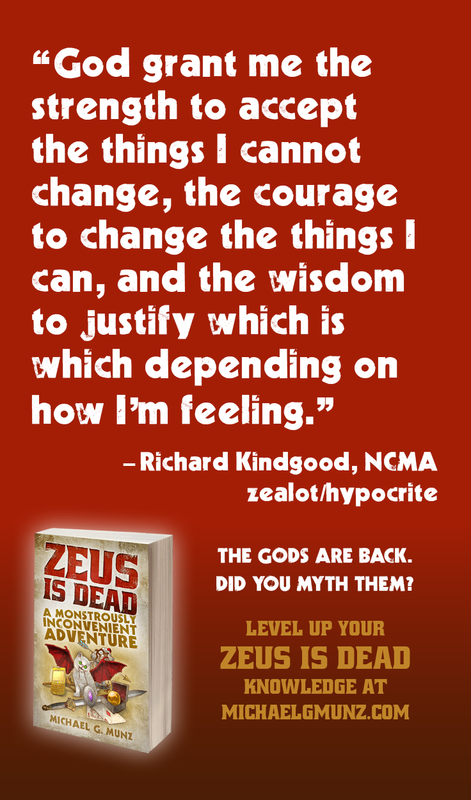 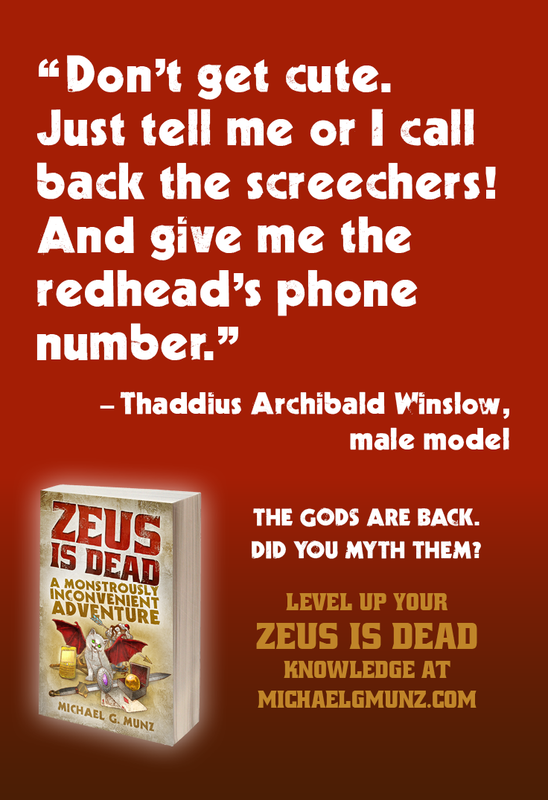 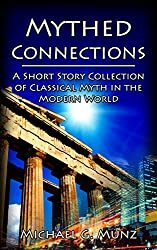 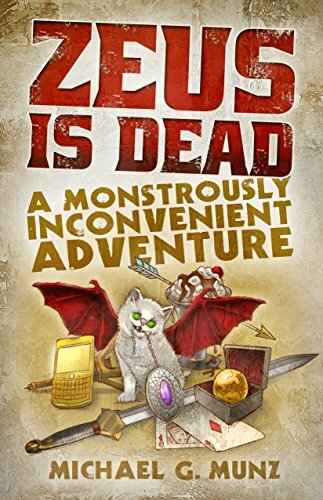 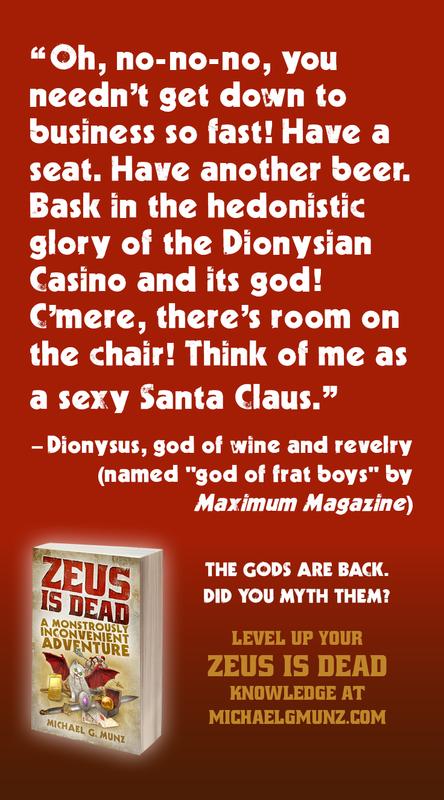 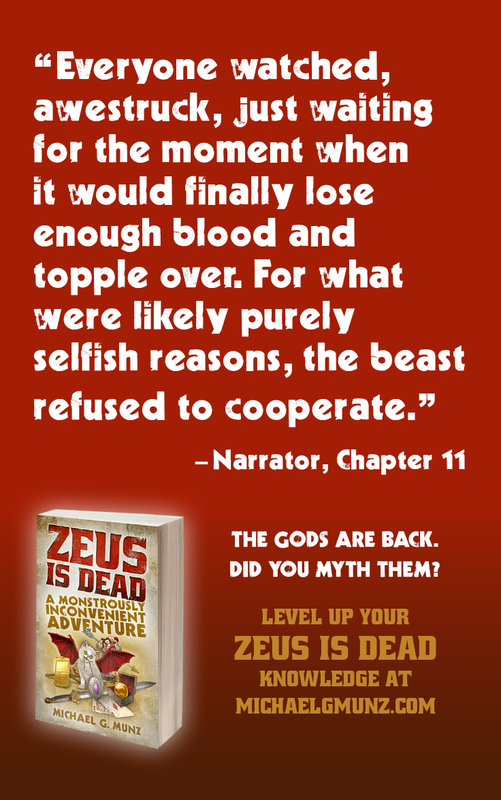 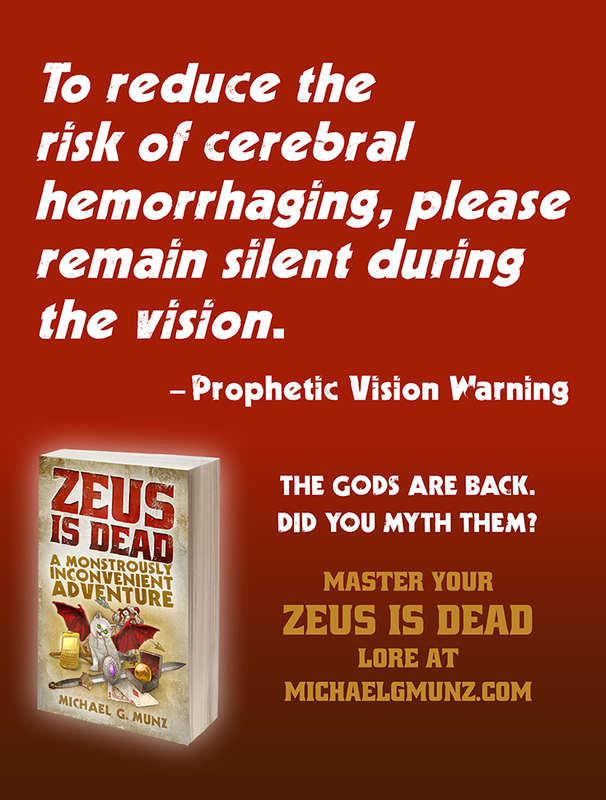 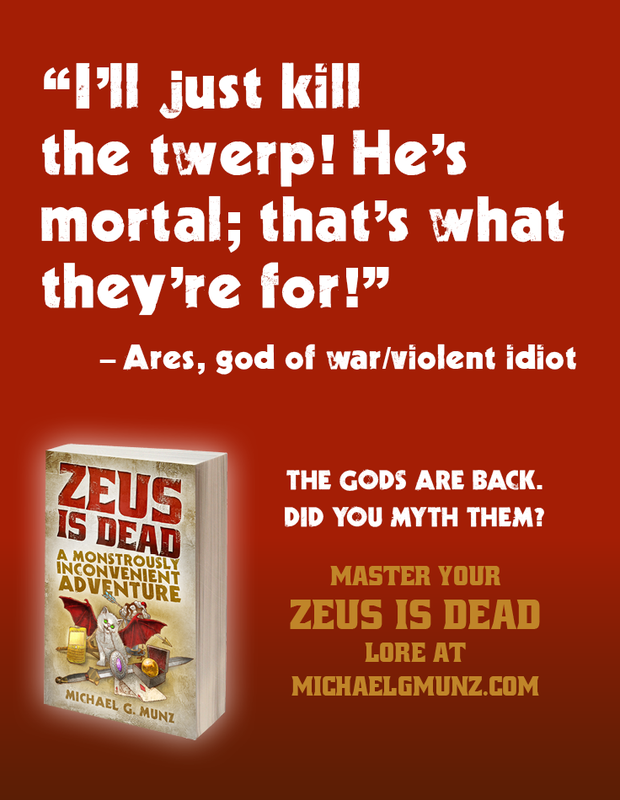 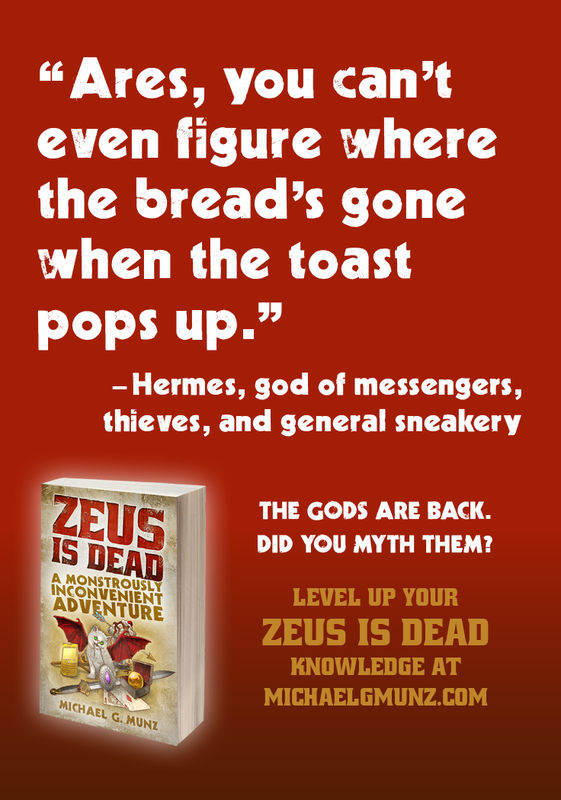 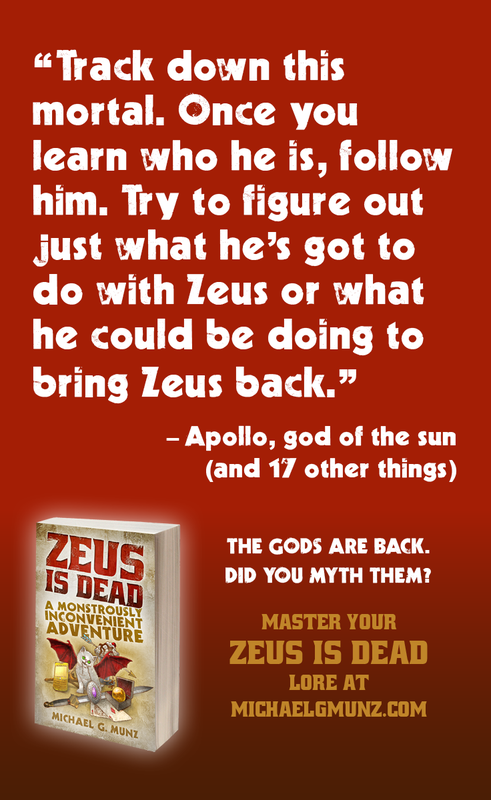 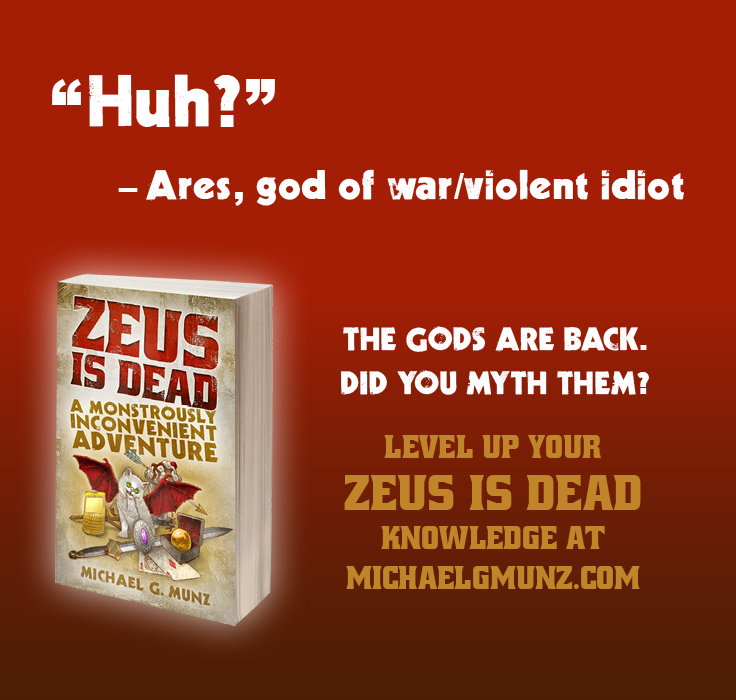 My epic comedic fantasy novel Zeus Is Dead: A Monstrously Inconvenient Adventure released yesterday, and I’m still in the midst of all the craziness. 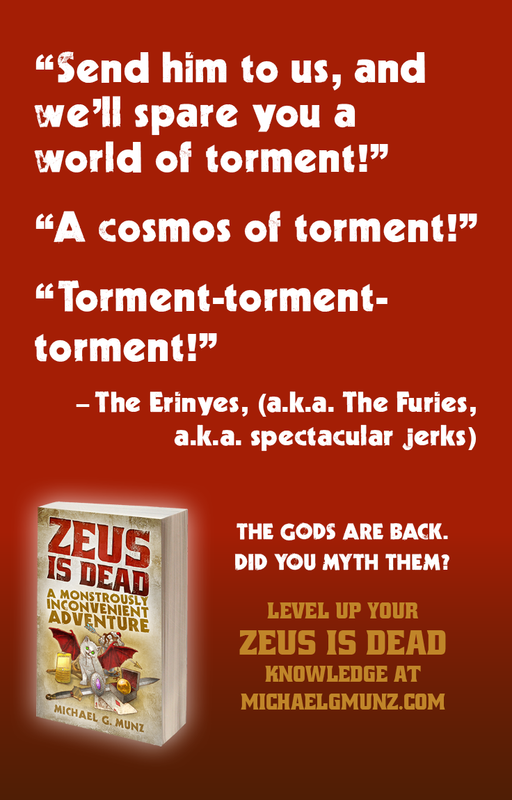 (Seriously, I haven’t gotten much sleep yet.) 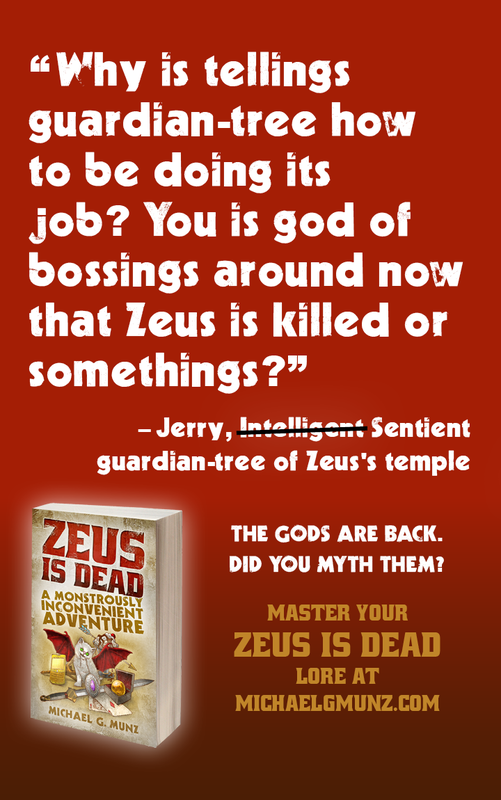 Today I wanted to share some funny quote graphics from the book. 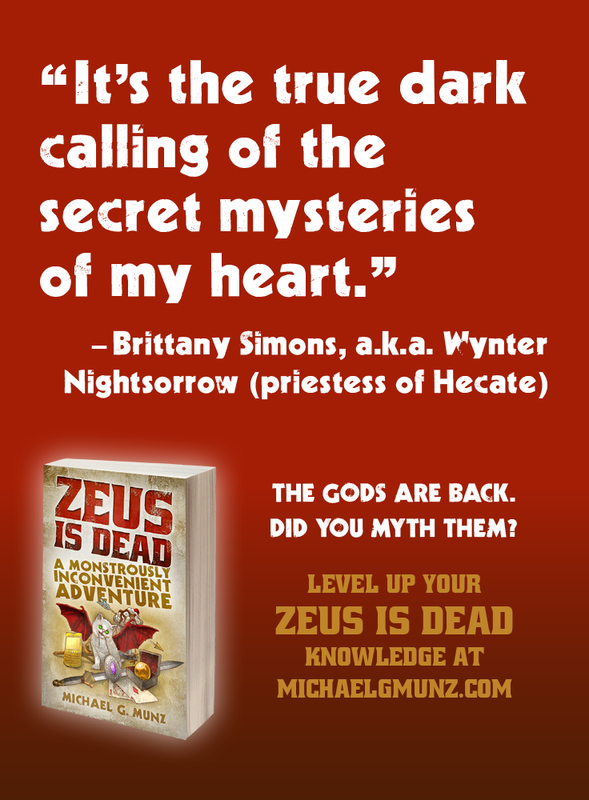 These have been trickling out on Twitter and Facebook, but today I get to finally show you ALL of them in this nifty slideshow! 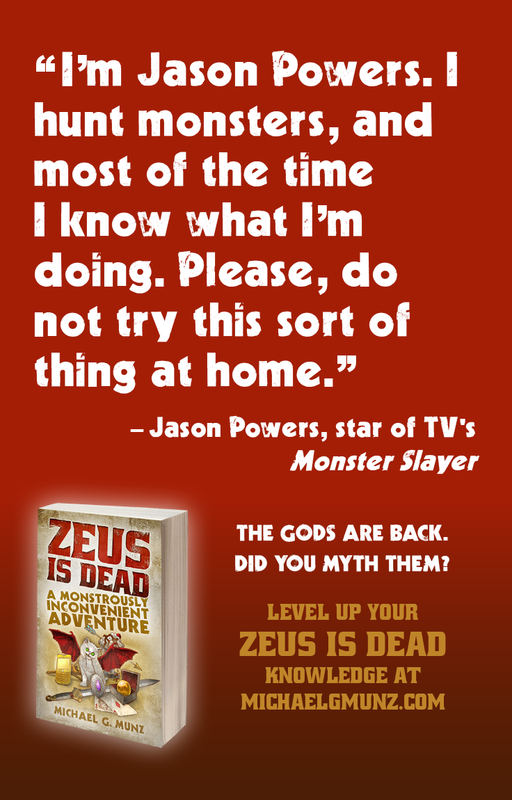 I’m really excited about this book! 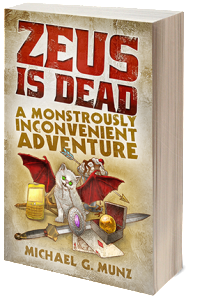 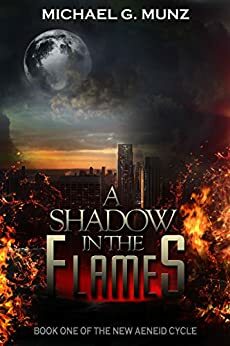 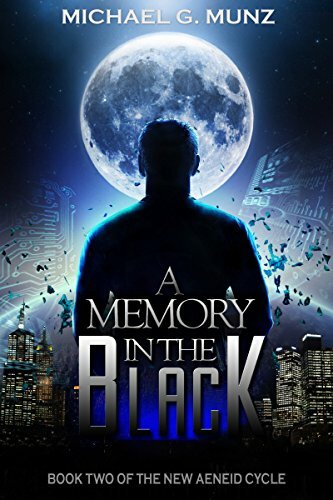 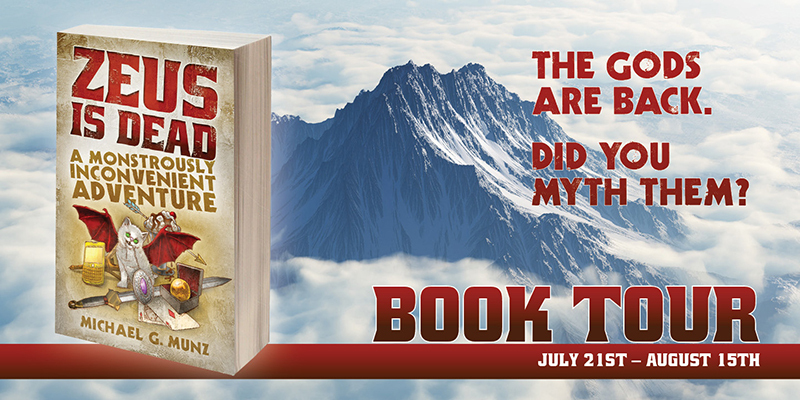 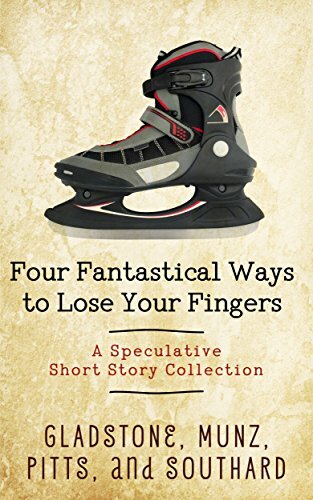 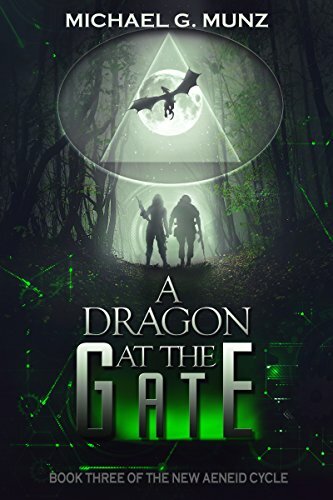 Fellow authors who received advanced copies have compared it to the work of Douglas Adams and Terry Pratchett, and the early Amazon reviews so far are fantastic!